Company Name: You Kill Bed Bugs Ltd. Description: You Kill Bed Bugs Ltd. is a business categorized under services, nec, which is part of the larger category services, not elsewhere classified. You Kill Bed Bugs Ltd. is located at the address 9856 Athens Road SE in Calgary, Alberta T2J 1B9. The Owner is Steve Stein who can be contacted at (403)800-0398.
Review: Incorporated in 2010, You Kill Bed Bugs Ltd has been providing reliable and professional pest control services to both commercial and residential clients. We mainly deal with Bed Bugs. We identify, target and kill Bed Bugs infestations around your home using safe and environmentally friendly products which are only available to licensed technicians. We provide the best bed bugs eradication around Calgary, Edmonton, Vancouver, Kelowna, Kamloops, Red Deer, Fort McMurray, Lethbridge, Saskatoon, Regina, Winnipeg, and more. We stand behind our work and are committed to helping you solve your bed bug problem and also we guarantee the bed bugs won’t come back for 365 days. 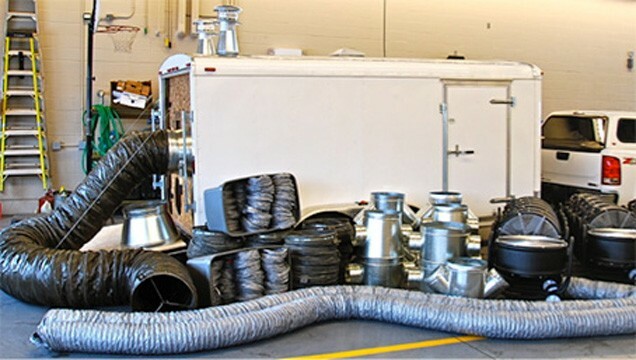 We take Bed Bugs control seriously and take great pride in delivering a superior heat treatment service. 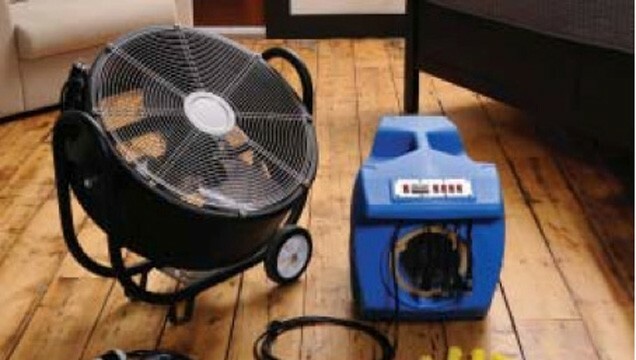 Our All-in-One Extherminate safeHeat Kit is a proven system that is 100% guaranteed to kill all of your bedbugs. The kit ships right to your door in an unmarked box, keeping it 100% confidential. You can kill your bed bugs without leaving the comfort or your house and without having an exterminator guy snooping through your belongings. 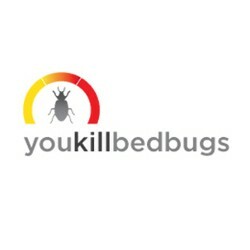 Logo & pictures: You Kill Bed Bugs Ltd. Location & access map for "You Kill Bed Bugs Ltd."